Patrol officers responding to reports of gunfire found the victims on the ground in the 700 block of 42nd Street shortly after 5 p.m. on Dec. 8, according to San Diego Police. One of the men, 32-year-old Elisha Hunter, died at a hospital. The other survived his wounds. 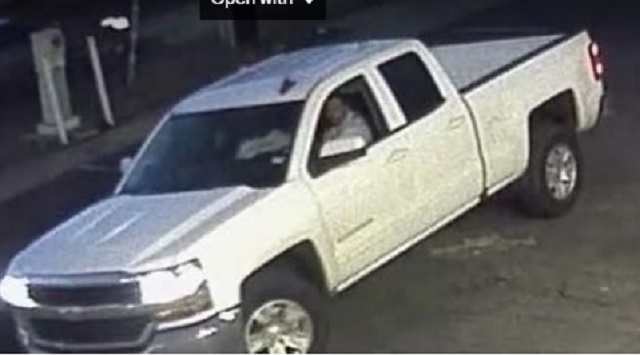 Homicide detectives determined that the gunshots emanated from a passing white Chevrolet Silverado extended-cab pickup truck, Lt. Anthony Dupree said. A surveillance camera captured video footage of the vehicle and indistinct images of its unidentified occupants. Anyone with information about the shooting is asked to call San Diego County Crime Stoppers at (888) 580-8477. Tipsters may remain anonymous and could be eligible for a reward of up to $1,000.